A recent Washington Post investigation illustrated serious flaws in the organic certification program at the USDA, undermining confidence in the organic label and spotlighting the harm domestic organic grain farmers continue to suffer at the hands of unscrupulous competitors in the international supply chain. The Cornucopia Institute, an organic industry research and policy organization, is taking action to hold the USDA accountable. Cornucopia has sent a formal request petitioning the USDA to enact critical new regulations that will make it increasingly difficult for fraudulent organic imports to cross U.S. borders. 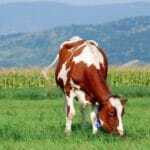 In addition, the watchdog group will be reporting to consumers and wholesale buyers which organic brands exclusively source domestic organic feed for their meat, dairy products and eggs. 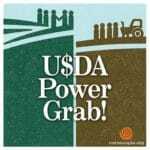 The Organic Farmers’ Agency for Relationship Marketing (OFARM), a group comprised of five organic grain and livestock member cooperatives, estimates that total losses to domestic organic corn and soybean producers from 2015 to 2017 will exceed $250 million. “We must stem the rising tide of questionable organics before the damage is irreparable,” said John Bobbe, OFARM’s executive director. Cornucopia’s efforts to raise awareness about fraudulent organics started about a decade ago when they published a report, Behind the Bean, that examined the, then, exponential increase in the imports of dubious Chinese organic soybeans. Complicated international supply chains present challenges in investigating sources of fraud, but the public, especially those involved in organic grain markets, can help. 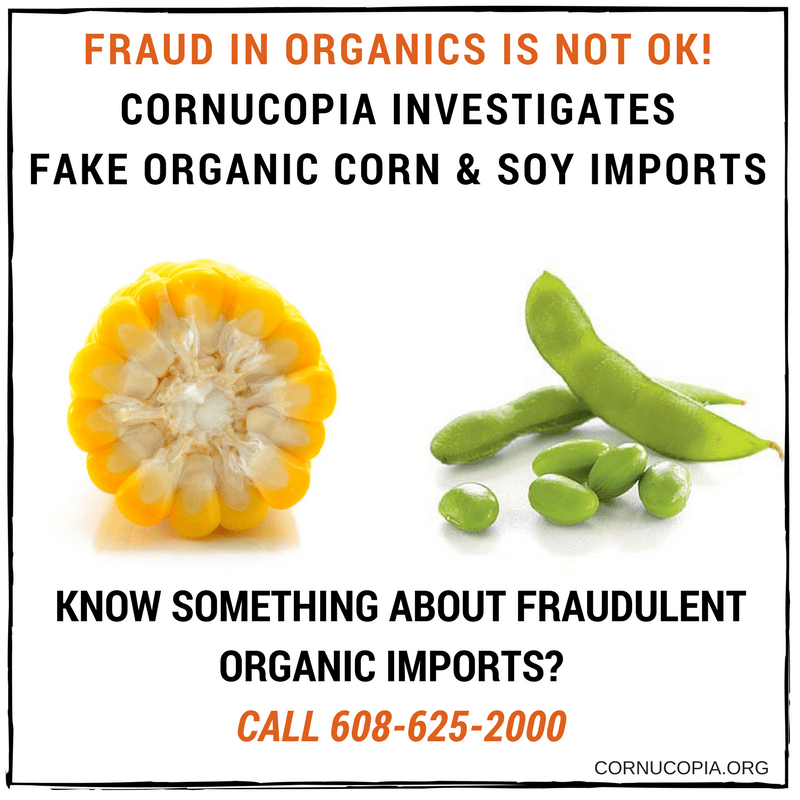 Cornucopia has established a confidential hotline, 608-625-2000, to receive information from industry stakeholders on fraudulent activity involving organics. 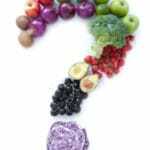 Individuals in the farming, transportation, and brokerage sectors, along with wholesale buyers of organics, often have inside knowledge of suspicious activities or that paperwork has been altered, warranting investigation. Cornucopia encourages these individuals to, in confidence, share credible information regarding questionable activities that could help uncover and expose sources of fraud. Cornucopia’s formal request for new regulations on imports calls for enforcement of protocols that require importers to assure audit trail integrity by tracing the imported grain back to the overseas farm. The policy group is further recommending stringent new regulations that would require government agencies to test every inbound load for agrochemical residues and other indicators of conventional production. “Increased audit trail verification and mandatory testing are critical regulatory amendments which are needed to thwart the influx of fraudulent organic grains into the United States,” said Anne Ross, JD, a farm policy analyst for Cornucopia. 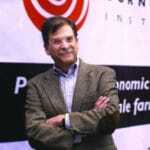 Meanwhile, while the international investigations continue and avenues for legal recourse are explored, Cornucopia is preparing informational materials for consumers and wholesale buyers that will highlight exemplary organic brands committed to using all North American grain and will, simultaneously, red flag brands that have problematic sourcing procedures. Because fraudulent organic grains are often used as livestock feed, increased public pressure on poultry, beef, dairy, and egg operations to purchase U.S. grown grain will help protect high-integrity U.S. farmers.